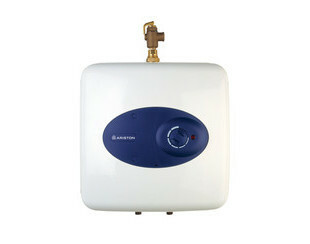 We understand how vital it is to your business to have a continuous supply of hot water. It can have a big impact on the day-to-day operation of your organisation if there is a problem. Kent Boilercare have trained engineers to help diagnose and repair any fault or problem that may arise. It is equally important to have your water heating system serviced regularly to make sure it is running at optimum efficiency. Servicing and maintenance can also help to prevent faults developing. 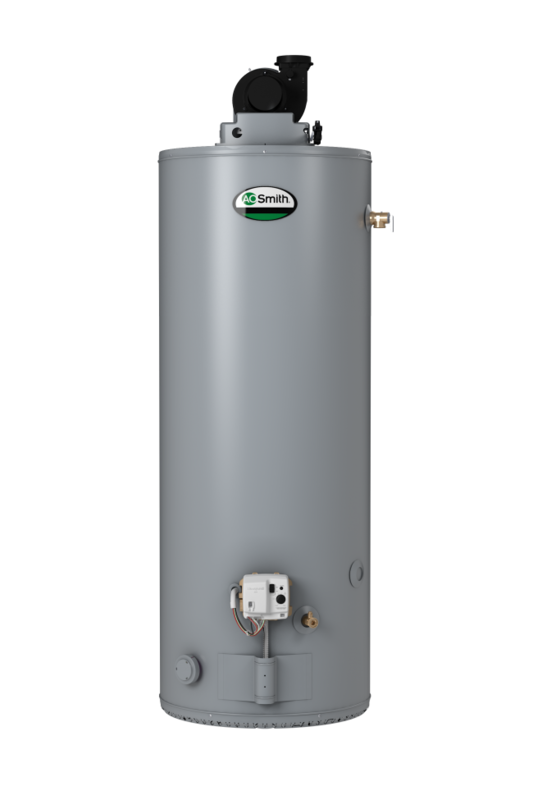 A water heater’s life expectancy may vary depending on the design and location of the unit, quality of installation, water quality and maintenance program. Having it checked will help increase its efficiency and prolong the life of the system. Routine annual servicing can lengthen the life of a water heater, and keep it running at full capacity — reducing the risk of total system failure or inconvenient breakdowns. 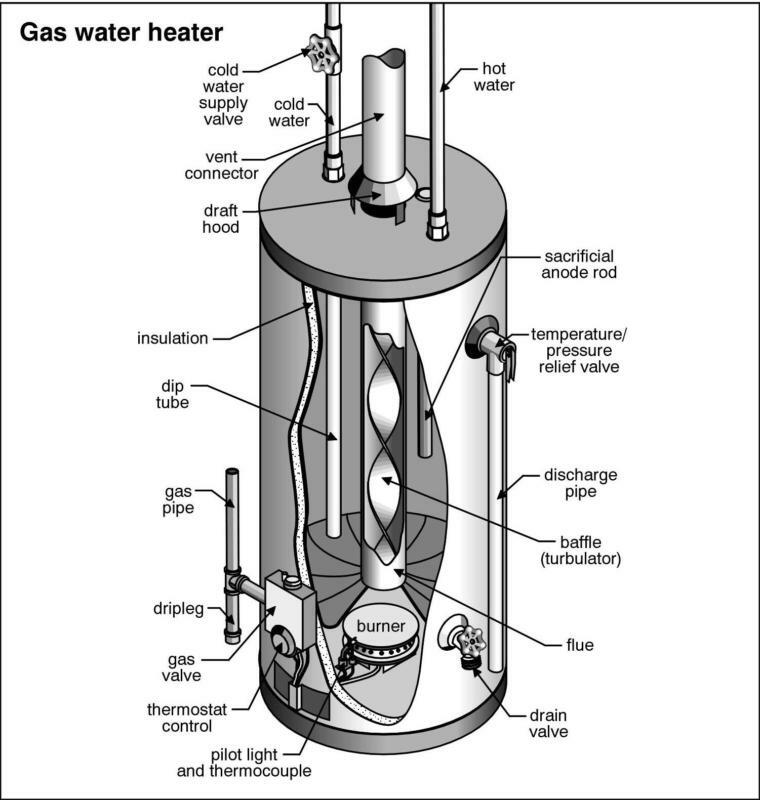 We maintain the following types of water heater.